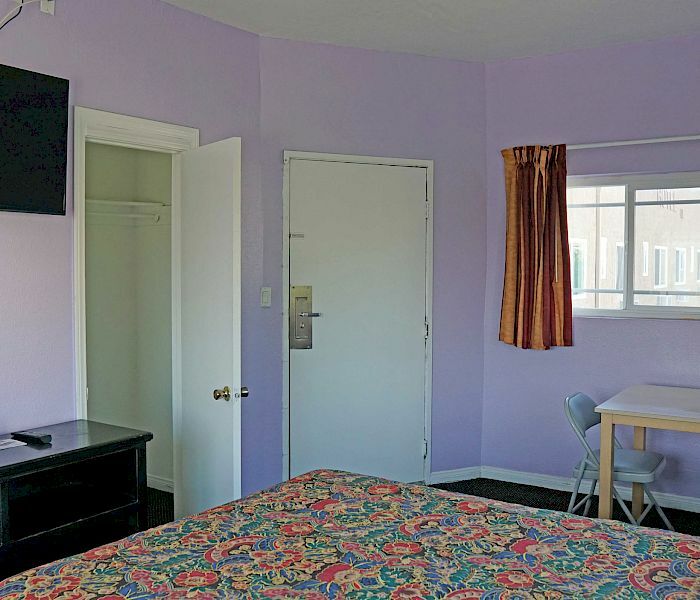 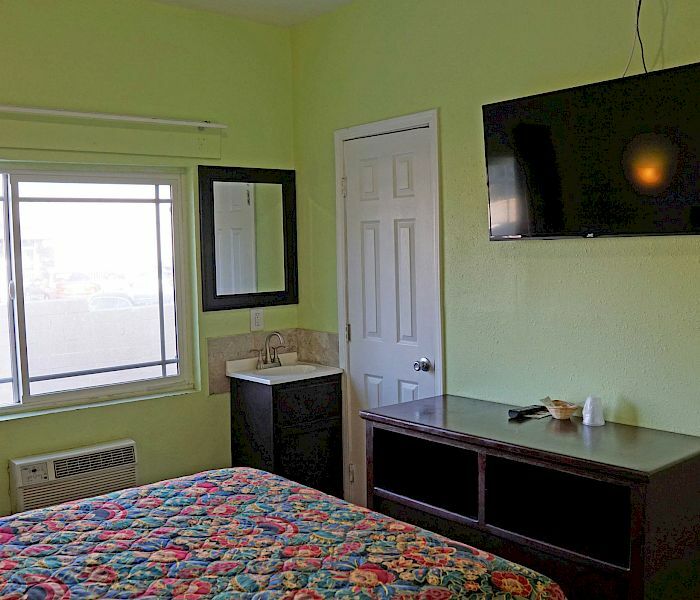 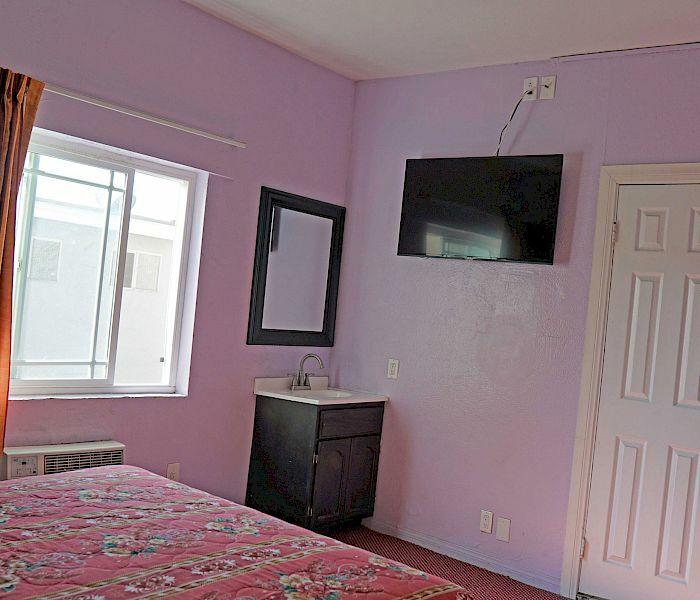 Antonio Hotel is a budget hotel in Los Angeles that offers single bedrooms, which sleeps two. 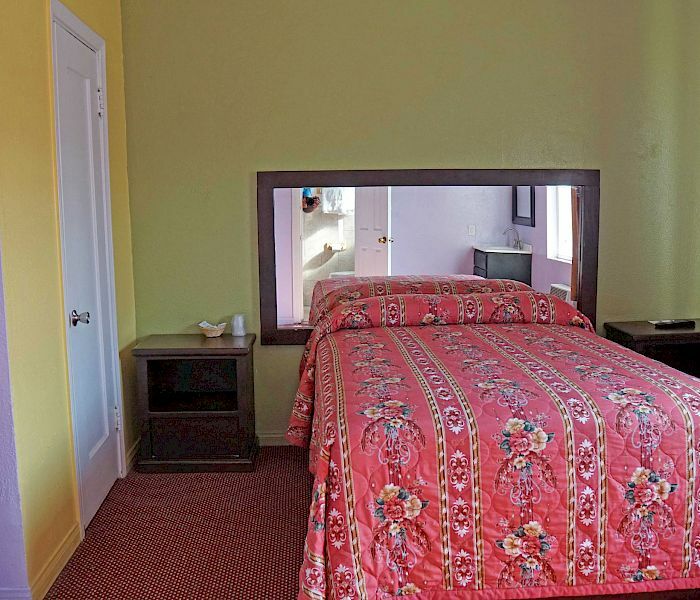 This Hotel is perfect for extended stays. 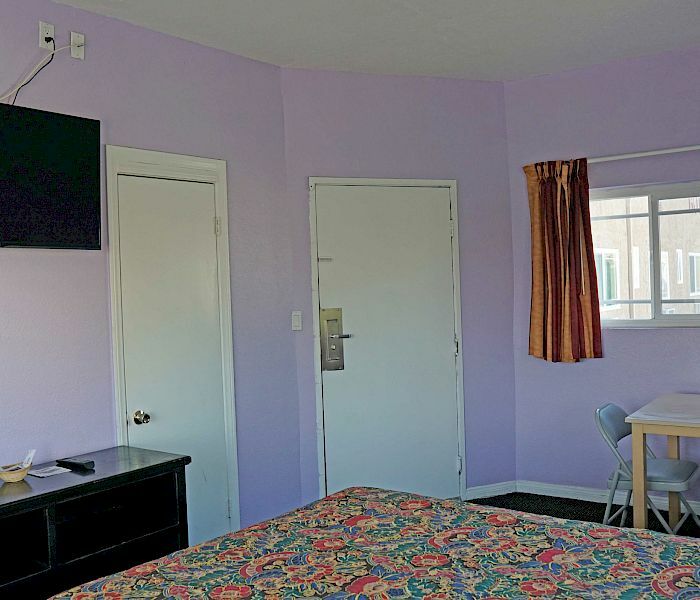 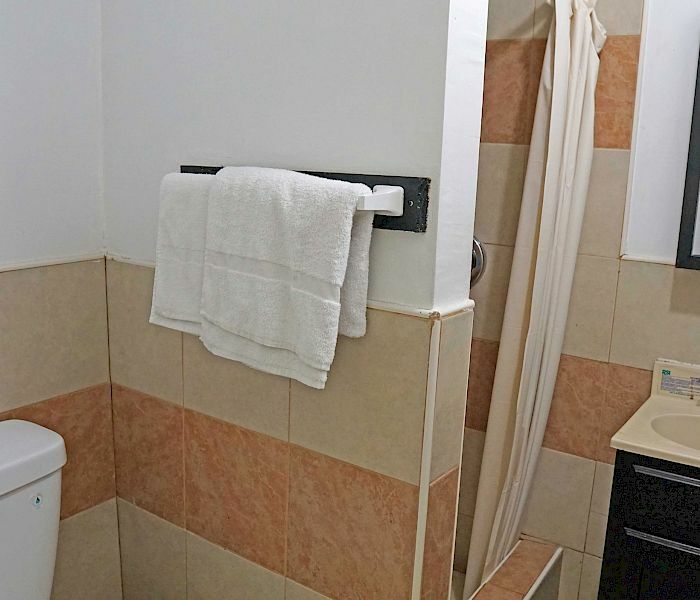 We offer free Wifi, Limited parking spaces and a public stove and coined laundry to make your stay as comfortable and economical as possible.